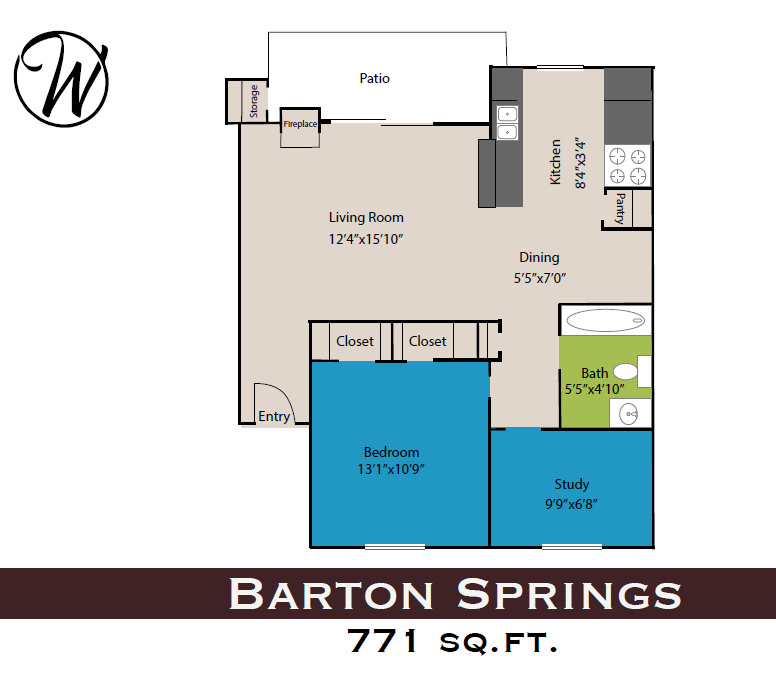 Waters at Barton Creek offers our residents seven unique floorplans. 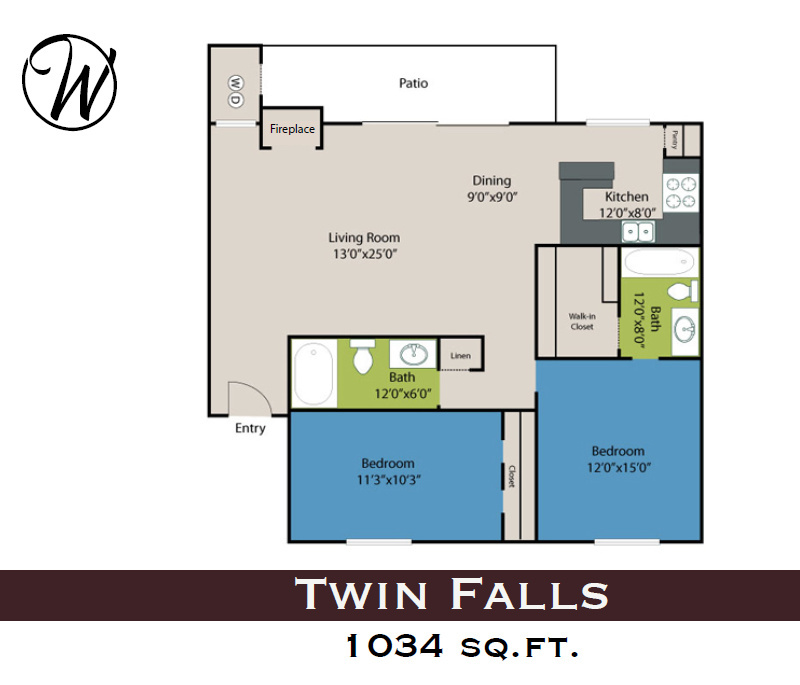 Our one and two-bedroom apartment homes include a living and dining area, a kitchen, a private patio or balcony, and the corresponding number of bathrooms and bedrooms. 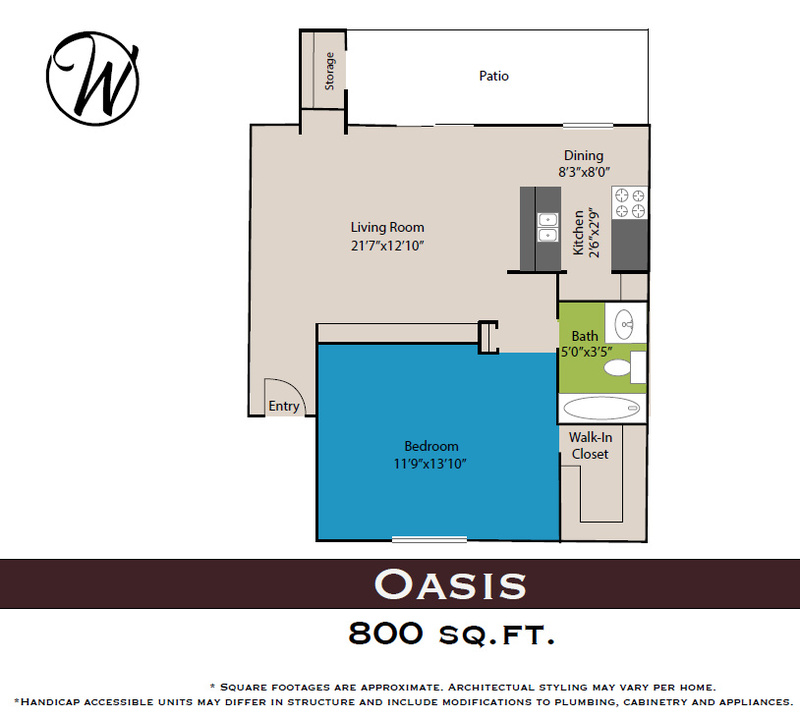 We also have a studio option available. 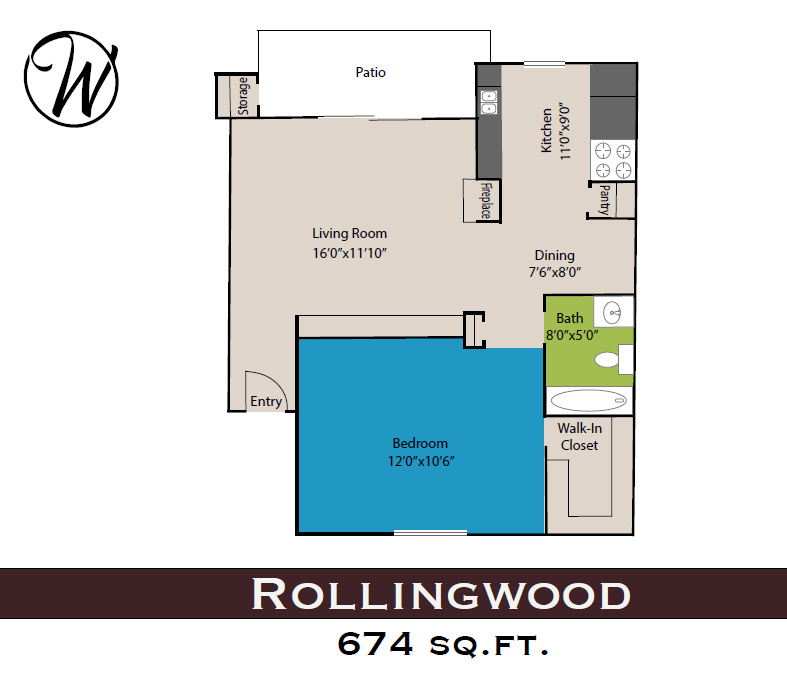 Whether cooking a delicious meal in your fully-equipped kitchen, featuring stainless steel appliances, or you are catching rays lounging beside our double cascading pool, our apartment homes allow you the ability to live life to the fullest. 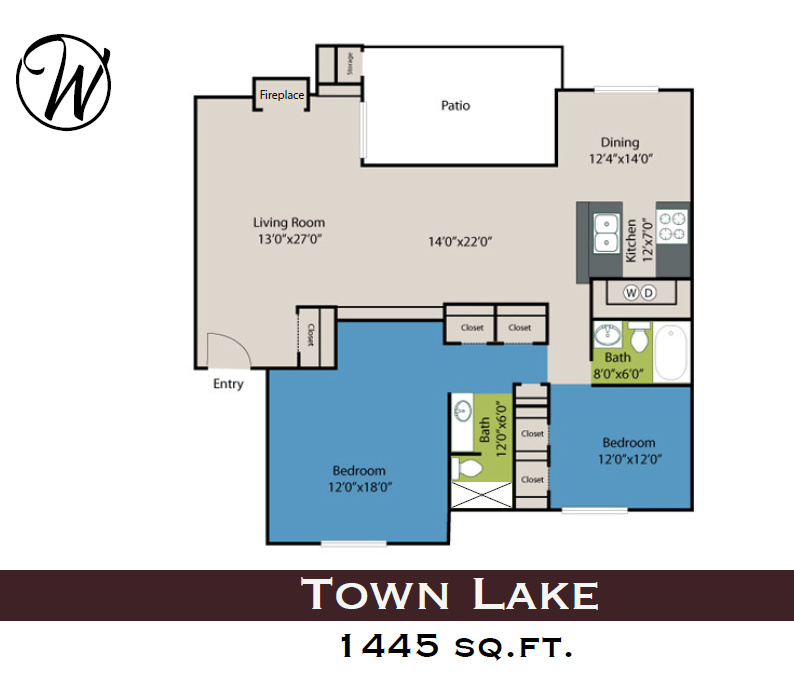 At Waters at Barton Creek, our goal is to transform mere apartments into forever homes. Once our residents move-in, they never want to leave! 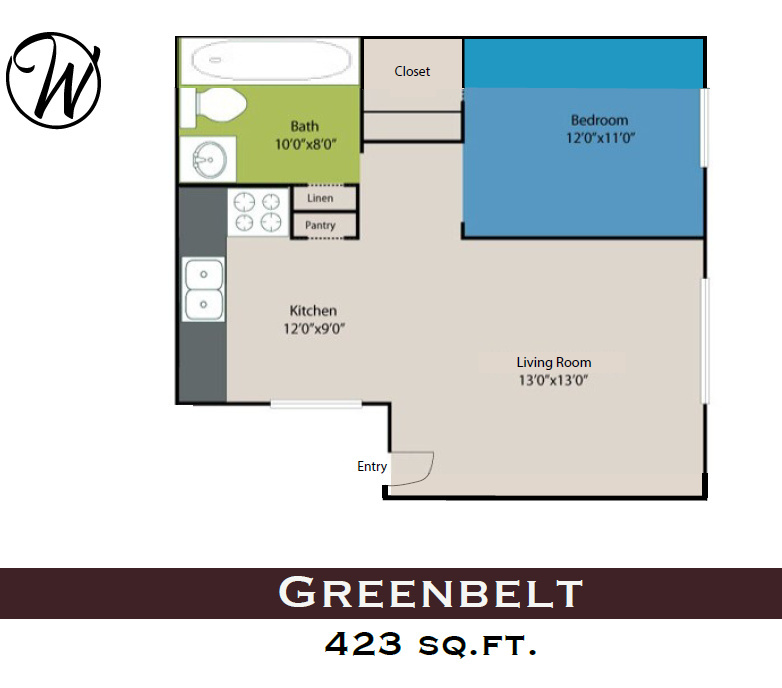 From our 423 to 1,445 square foot floorplans, we are confident you will find the ideal space to suit your lifestyle. 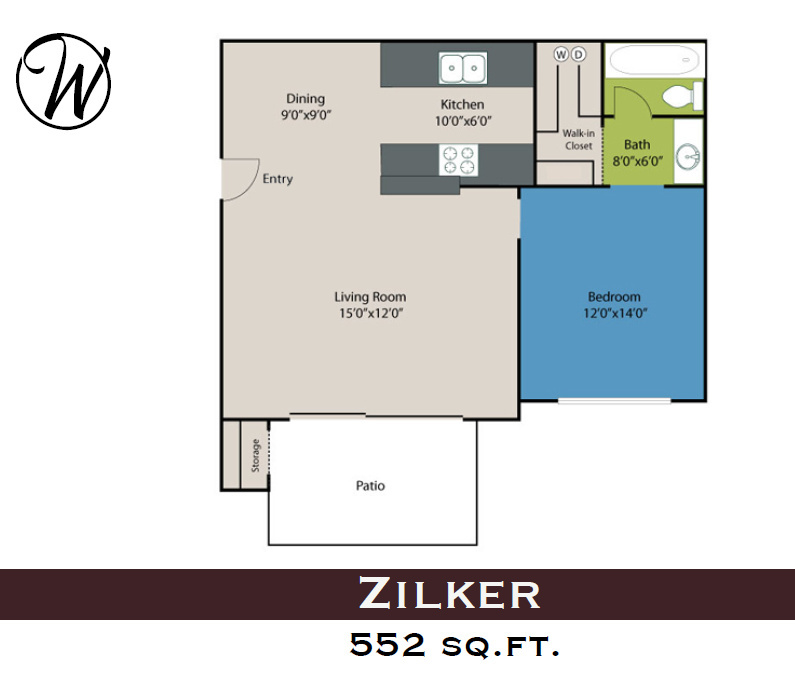 When you reside at Waters at Barton Creek, you’ll be surrounded by the endless conveniences you desire, and most importantly, you deserve.